The allspice is a powerful spice, which actually comes from the dried fruits of the pimento tree. This particular spice or condiment has a lot of uses in the field of culinary. Nevertheless, it also has a lot of uses in the field of medicine. 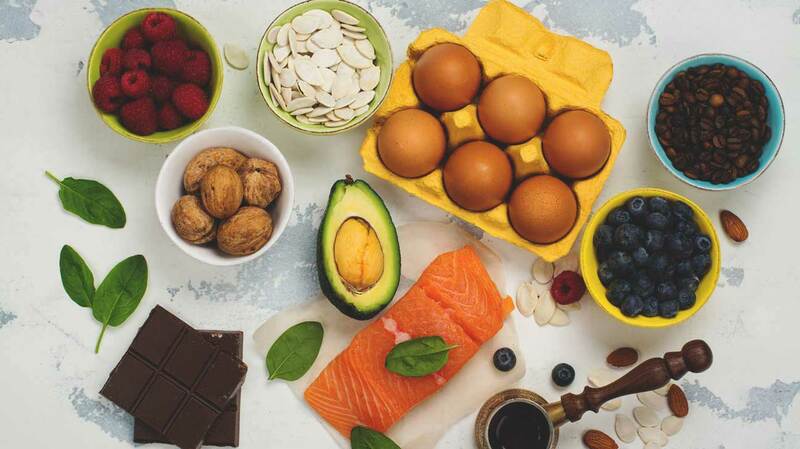 As a matter of fact, it has a lot of essential nutrients, which are all essential for the betterment of the overall health. 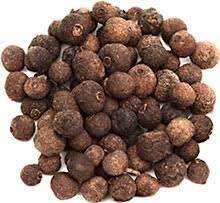 Furthermore, these are also what make up all the vital health benefits of allspice. These include the ability of allspice to reduce the inflammation, lower the blood pressure level, eliminate fungal infections, boost the immunity, improve the mood, protect the gastrointestinal tract, increase the circulation, and act as a pain reliever, among others. Give this article a read and get to learn more about the allspice. 1 Allspice: What is this? 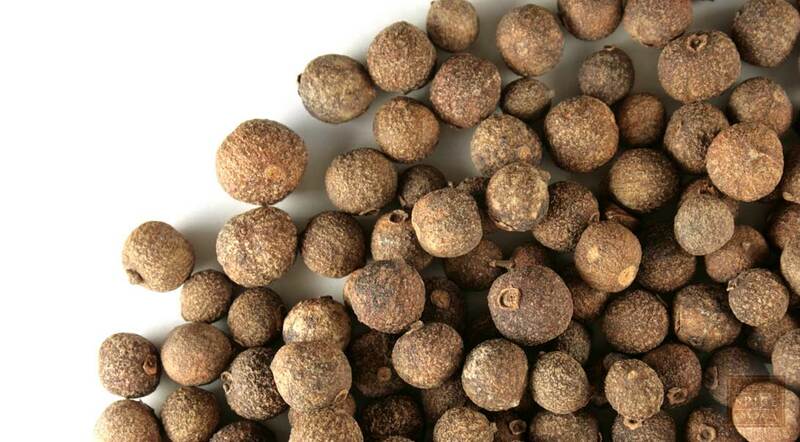 Allspice is a powerful spice that mainly comes from the dried fruit of the pimento tree. That’s the reason why it is called the Jamaica pepper, pimento, or pimento, among some other geography-specific names. Furthermore, allspice is native to Central America, Mexico, and various parts of the Caribbean. The tree that bears the allspice is what they scientifically call as the Pimenta dioica. 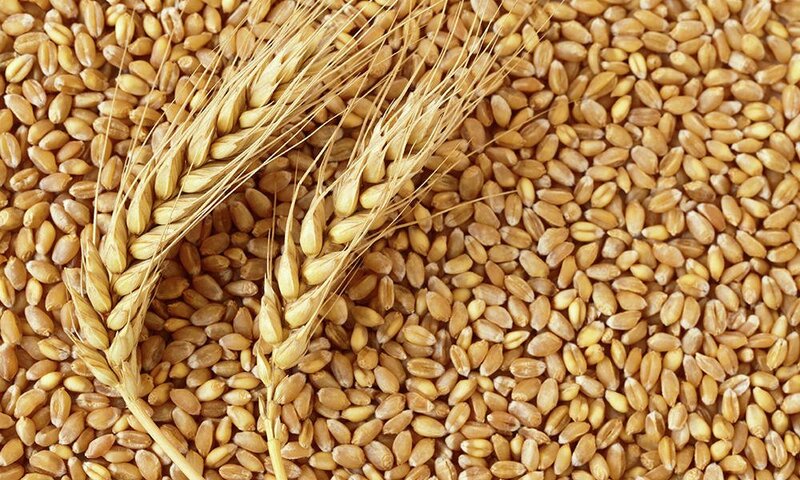 This has spread all over the world gradually because of its distinct flavor and its own healthy qualities. In the actual fact, the term allspice is given to it because of the dried berries that look like huge peppercorns, taste and smell like a combination of cinnamon, nutmeg, and cloves. Moreover, the berries are being picked when they are already ripe and dried under the sun. This is what makes the allspice slightly shriveled, and hard berry-like. These may then be ground up into a spice that is great for the culinary use. Or the essential oil may be extracted for some other purposes. 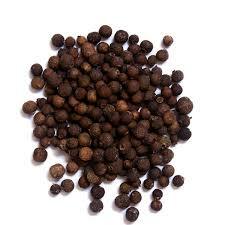 In the actual fact, the allspice is a main ingredient in the Caribbean cuisine, specifically in Jamaica. Nevertheless, it has also been adopted by various other cultures all over the world, just like in the parts of North America and the Middle East. This particular spice may be beneficial in savory and sweet dishes and is a common addition to various types of liquors, curries, sauces, soups, chilis, meat dishes, and desserts. The flavor of allspice is very distinct, yet what makes it even more interesting is its high concentration of good nutrients and organic compounds, like quercetin, eugenol, as well as tannins. All of which contribute to some of the most staggering health benefits of allspice. About 6 grams or a tablespoon of allspice may contain about 0.5 grams of fat and about 15.8 calories. Furthermore, it also has about 4.3 grams of carbs and has no cholesterol at all. 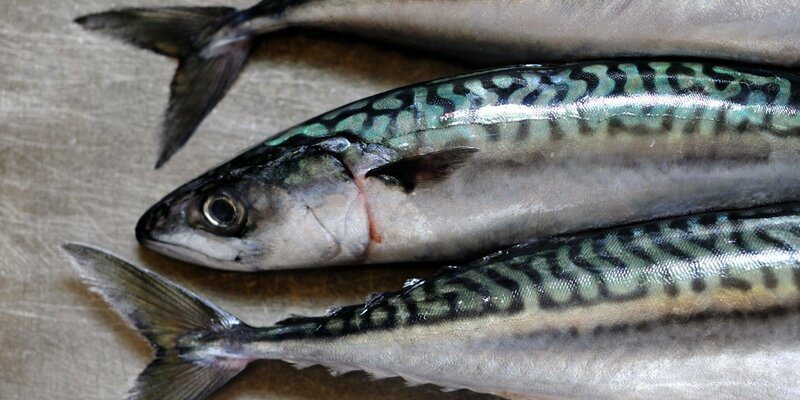 In addition to that, it is low in sodium and a great source of vitamin C, magnesium, calcium, iron, and potassium as well. Helps in protecting heart health. The potassium content of the allspice has a positive effect on heart health, as it acts as a vasodilator and discharges a lot of tension to the cardiovascular tract. This may increase the blood flow through the blood vessels and reduce the strain on the arteries, as well as the heart. Helps in improving blood circulation. With its significant level of iron and copper, the allspice is essential for boosting the blood circulation. This is since these are vital components of the red blood cells. 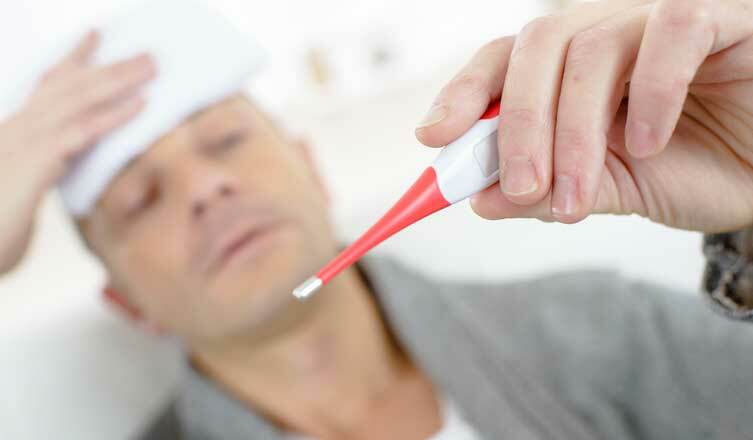 Aids in dental care. The antiseptic, antibacterial, and antimicrobial properties of the allspice may help in boosting the dental health. 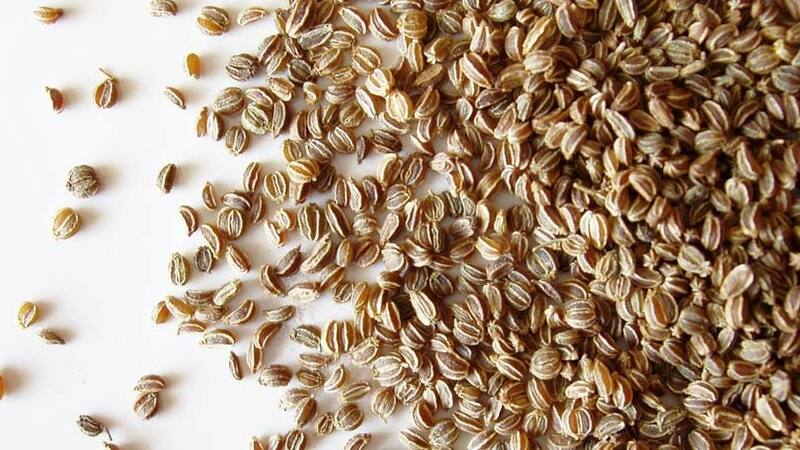 even though gargling with this spice is not pleasant, it may be in connection to a much healthier gum and dental health via protecting against bacterial pathogens. Has antioxidant properties. The chemical compounds like tannins, quercetin, and eugenol in allspice are very powerful antioxidants. These are essential in neutralizing the effects if free radicals in the body. This is one of the best health benefits of allspice. Helps in boosting the immunity. Research shows that certain antifungal and antibacterial effects of the allspice are essential in protecting the immunes system. As well as in boosting its function. Furthermore, adding it in the diet may help in neutralizing the bacteria on that level. Aids in the digestion. The rubefacient and calming effects of the organic components of the allspice make it perfect in soothing the stomach and facilitate a healthy digestion. Moreover, the eugenol in it helps eliminate the digestive conditions like constipation, vomiting, nausea, and diarrhea. Even though there are a lot of health benefits of allspice, it may still cause some allergic reactions, especially to those who are hypersensitive. Furthermore, if you have existing gastric ulcers, please avoid using this spice as it may exacerbate the conditions. As always, make sure to consult your doctor before doing any major change into the diet.